As cosmetic dentists, we see confidence change lives daily. We've seen shy teenagers come out of their shells, adults weep tears of joy when they look in the mirror after a cosmetic treatment, and people find new meaning in work and personal relationships. A brilliant white smile can be a great asset for anyone. Teeth whitening is a simple, inexpensive cosmetic dentistry treatment that doesn't hurt or feel invasive, and the great news is that it's a relatively quick one too. You can change the color of your natural tooth enamel and enhance the beauty of your natural smile without spending a lot of time in the dental chair. Why should I go to the dentist for teeth whitening when I can buy strips at the store? The tricky thing about teeth whitening strips you buy at the grocery store is that they're not formulated specifically for your needs. It's best to see a good cosmetic dentists if you want to get the best results you can get without spending a lot of money and minimize any risk of tooth or gum sensitivity you might experience. If you've tried whitening strips without much success, we would love for you to make an appointment with us and see what you've been missing. Teeth whitening is not permanent. Your teeth come into contact every day with substances that will stain them. A touch-up may be needed every several years, and more often if you smoke, drink coffee, tea, or wine. At our Christopher and Anne Thompson, DDS, our preferred teeth whitening product is Opalescence Teeth Whitening. It is an award-winning whitening treatment that can produce results in as little as one visit. You will receive care instructions for your teeth and we will encourage you to visit us regularly be encouraged to visit us regularly to help maintain your beautiful, healthy, white smile. 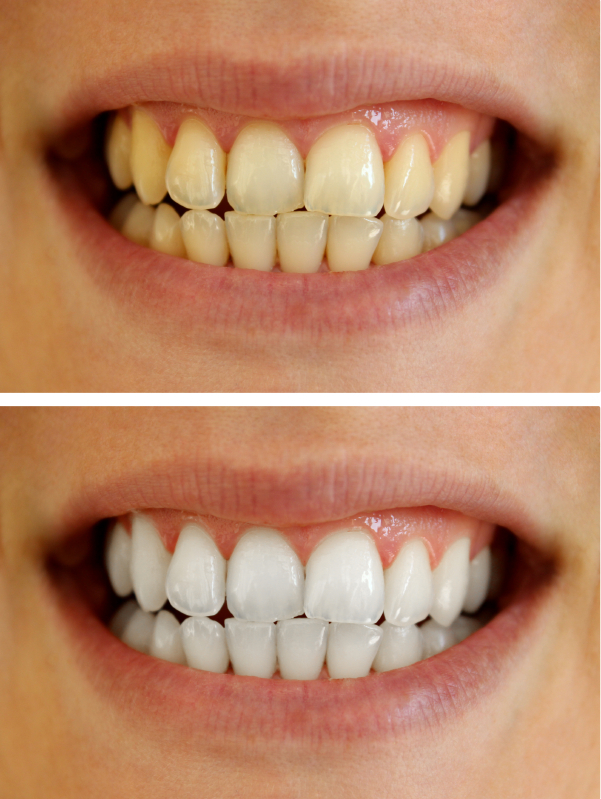 In addition to Opalescence Teeth Whitening, we have other teeth whitening options available. Ready for an Appointment or Consultation With Our Cosmetic Dentists? If you would like to try our teeth whitening treatments or need a consultation to discuss your options and goals, please feel free to contact us or request an appointment online. We look forward to your visit!